RIDGELAND, SOUTH CAROLINA — TICO Manufacturing, the world’s fastest growing terminal tractor manufacturer, announced an expansion of its ever-growing dealer network with the addition of five new dealer groups in seven states as well as Mexico. These locations, which will sell and service the company’s industry-leading Pro-Spotter terminal tractor, join other TICO locations in what is the industry’s fastest expanding dealer network in North America. • Northland Industrial Truck (NITCO) in Wilmington, MA, with branch locations in Shrewsbury, MA, Middleboro, MA, Lewiston, ME, Concord, NH, and Wallingford, CT.
• Kenworth of South Florida in Fort Lauderdale, FL, with branch locations in Riviera Beach, FL, and Fort Pierce, FL. • Madisa Caterpillar serving the entire country of Mexico with numerous locations. TICO (Terminal Investment Corporation) has been manufacturing its Pro-Spotter terminal tractor for retail availability since 2008. Pro-Spotter terminal tractor sales, service, parts, and rentals are available through its North American dealer network. Dealer locations can be found at www.ticotractors.com. TICO Manufacturing is the quality manufacturer of the Pro-Spotter On and Off-Highway terminal tractor, for use in distribution centers, rail terminals and ports, as well as the Pro-Shuttle terminal trailer. 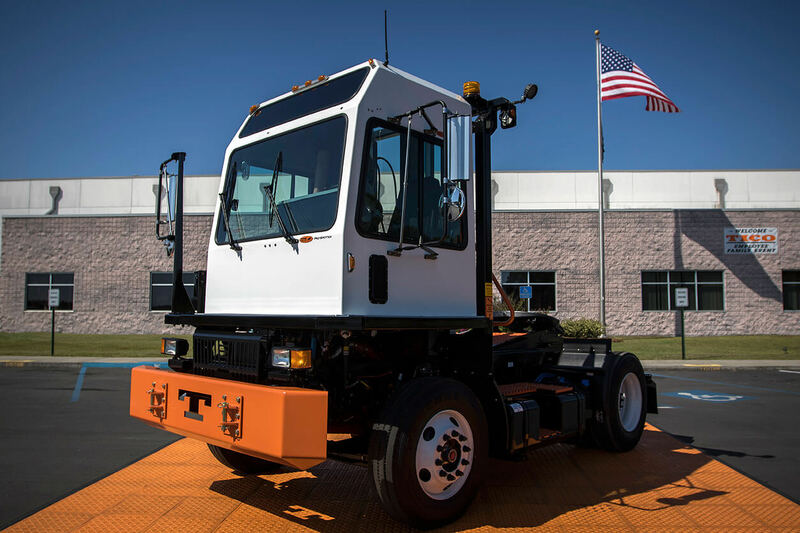 TICO terminal tractors are built “For The Real World” in Ridgeland, SC. For more information, please visit www.ticotractors.com.